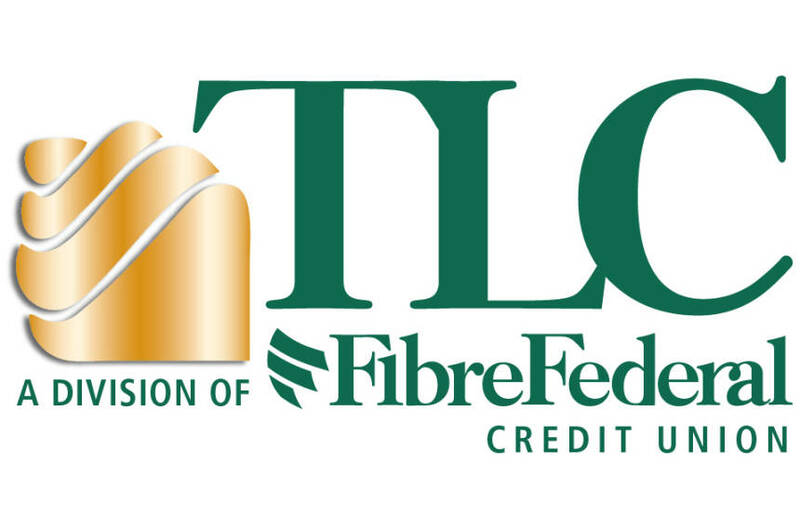 Welcome to TLC, a Division of Fibre Federal Credit Union! As a member here, you have access to lower rates on loans and a wide range of convenient financial services at little or no cost. Just as important, we will earn your trust and confidence. You'll find that the people who work at TLC are working for you, not for a group of outside stockholders trying to make a profit on your money. 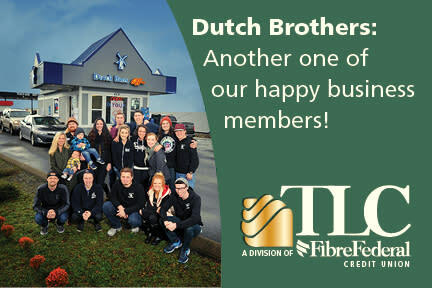 We are not-for-profit and owned entirely by our members, so we have no one to make happy but you. 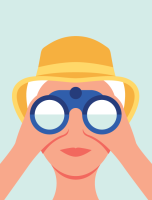 It means you'll always get a straight answer and a good deal at your Credit Union! We are committed to being a good neighbor for all our members and their friends and families. We help support the economy of our region by doing business locally, and we help make our community stronger through an active community service program. TLC truly is "Your Coastal Community Credit Union"!